Just before the school year began, Heydi received a second chance when she was called upon to substitute for another student who didn’t show up for program orientation. 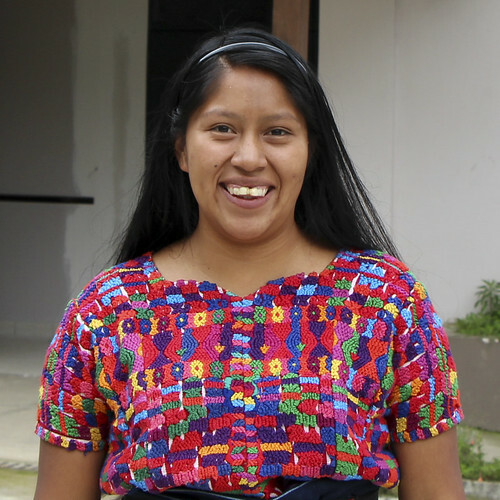 The rest is history—Heydi excelled in school and now works for the very organization that restored her dreams when she thought all was lost. This tiny 7th grader has made her dreams into a reality thanks to CoEd’s Rise Youth Development program. You can help girls just like Heydi reach their dreams too!